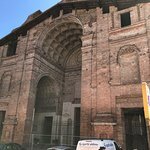 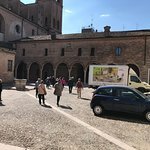 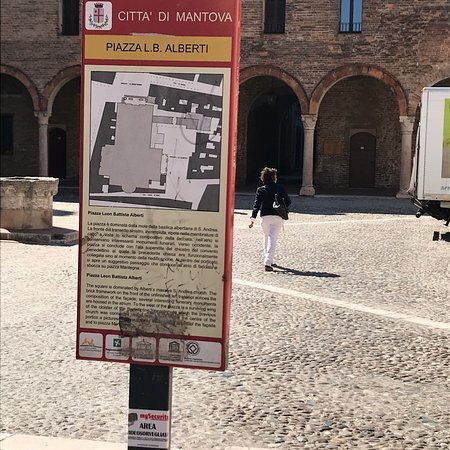 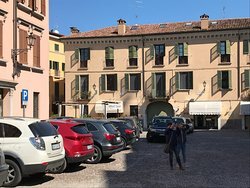 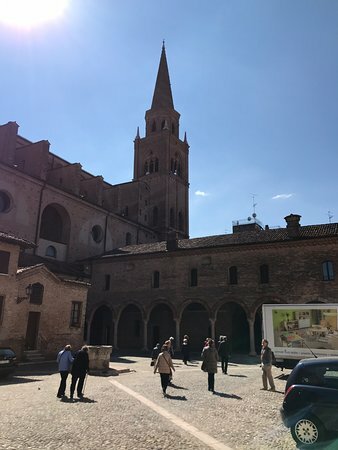 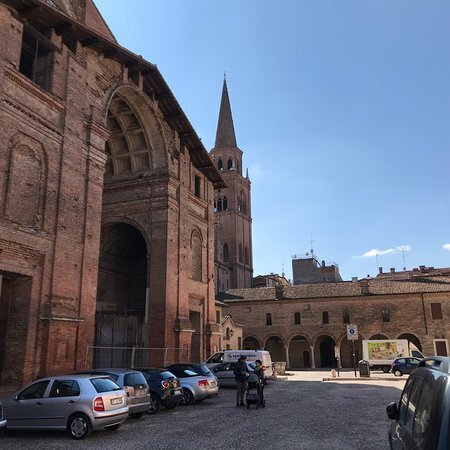 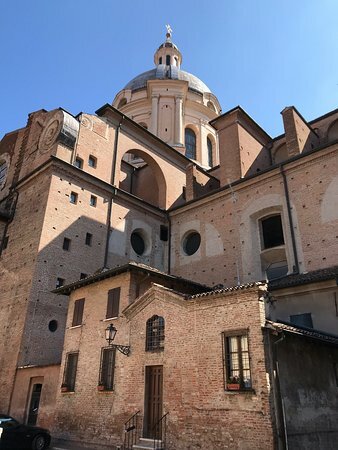 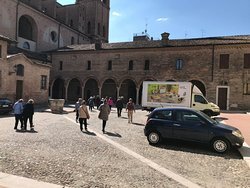 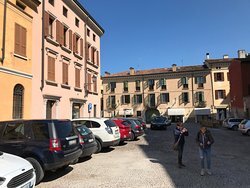 One of the three original entrances of Mantua’s massive Cathedral is in this otherwise unremarkable square, but it is now closed to the public. 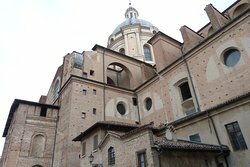 But you can get a good impression of how big the Cathedral is from the view of it from here. 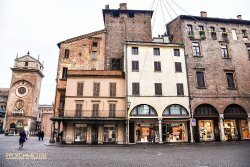 What a wonderfull little square! 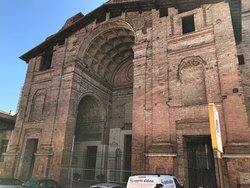 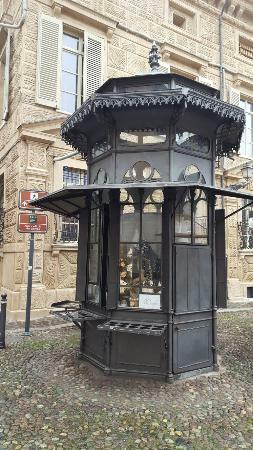 Just behind saint Andrew basilica , people can access it through a door on the left hand side of the basilica . 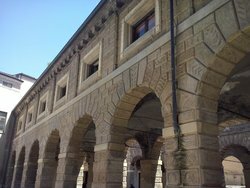 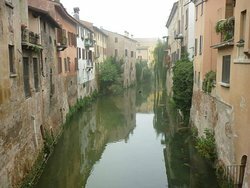 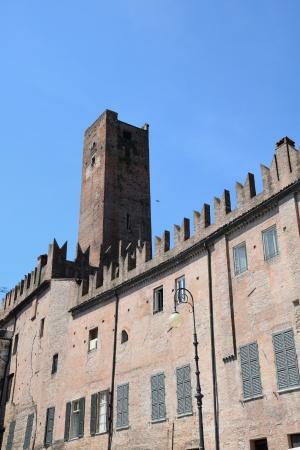 It is full of art and histori, it is certanlly worth a visit! 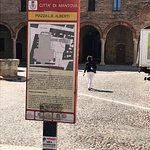 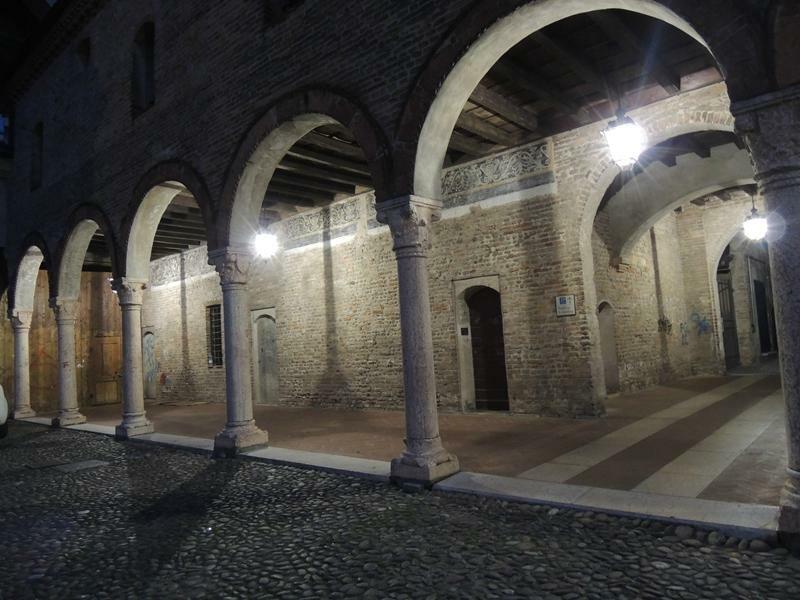 Get quick answers from Piazza Leon Battista Alberti staff and past visitors.